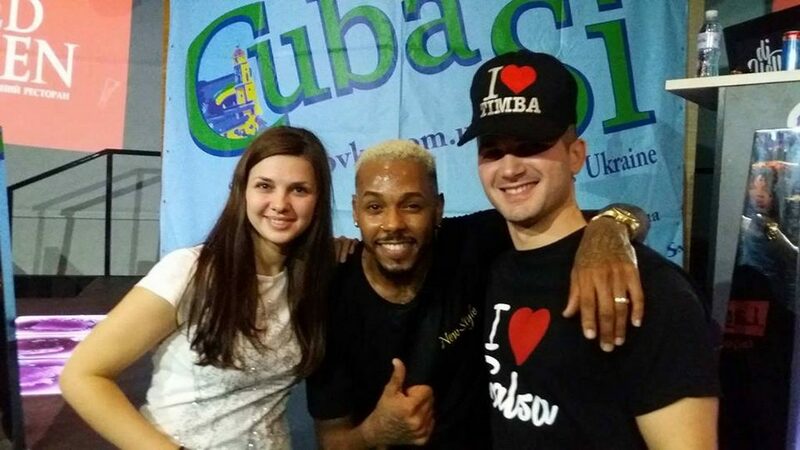 It is in our school of Latin American dances that you will find the best price/quality ratio in Kiev. 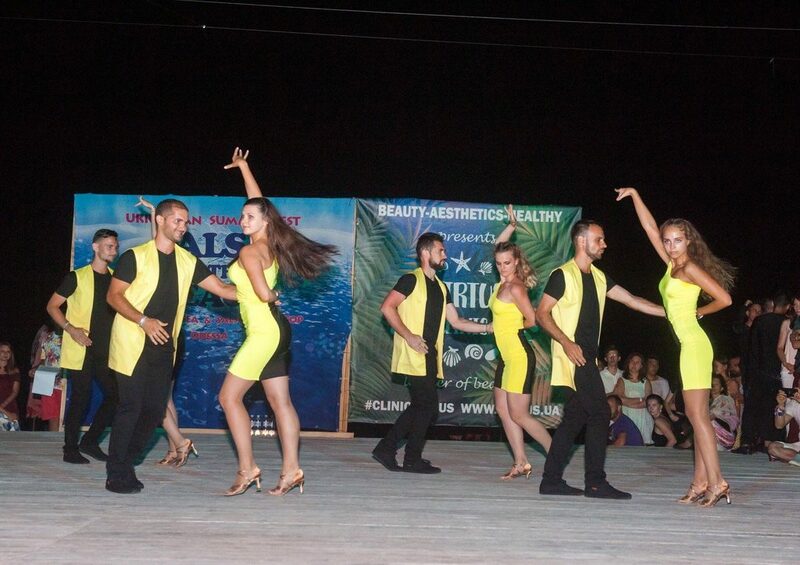 Latin dance school Lago Dance will help you find yourself at an affordable price with a very high quality of training. Lago Dance School of Latin American Dances is the newest training program (beginner, intermediate, graduate and high levels) and a strong teaching staff. Here you can choose different training programs for personal development and learn something new. In the dance studio, they do not just teach us how to move beautifully – a person’s lifestyle changes completely. 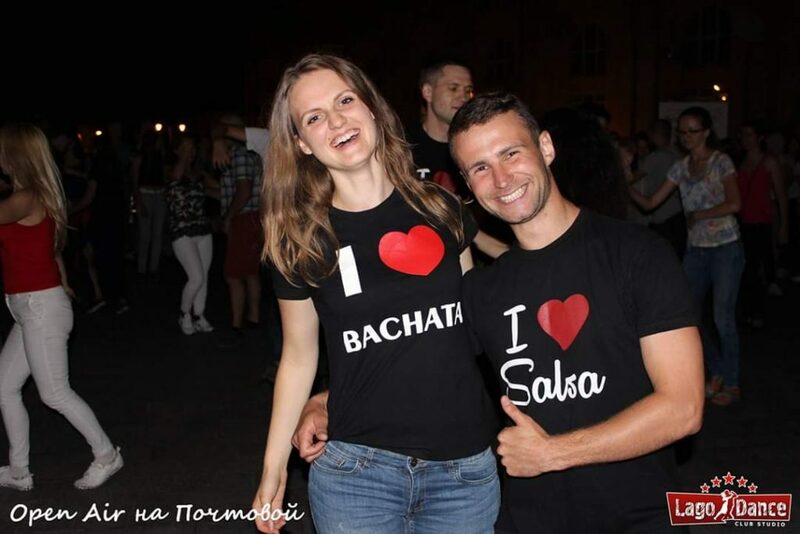 In the school of Latin American dances Lago Dance there are choreographers who are fully devoted to one lesson – dancing. You can also become part of this large family. * Individual lesson is held with prior arrangement and coordination of the day and time with the coach. ** When purchasing certificates for 5 and 10 classes, you will receive an additional BONUS in the amount of 30 minutes. for each lesson! That is, instead of the 1st hour, your lesson will take 1.5 hours. “LAGO DANCE” dance school classes are carried out using purchased subscriptions or one-time payment and confirms the client’s agreement with all the rules listed below. In case of violation of the rules, the administration has the right to refuse to provide services. Group classes in the studio are held according to a predetermined schedule. Administration studio reserves the right to change the schedule. In the absence of a teacher for a good reason, the administration reserves the right to change the teacher stated in the schedule. If you have medical contraindications to physical exertion, you must inform the teacher. Entrance to the hall only in interchangeable shoes and clothing. Participation in various kinds of events (festivals, competitions) is paid separately. The presence of unauthorized persons in the classroom is FORBIDDEN. The administration is not responsible for the safety of your belongings in the locker room. A subscription to the “LAGO DANCE” dance school can be purchased from any day of the month. In case of missing classes FOR THE CAUSE OF THE DISEASE and to provide the administration with MEDICAL INFORMATION. You have the right to work out 2 classes in other groups in advance by warning the administration and in case there are free places in the group. Lessons missed for any other reason are NOT PERFORMED. If the subscription missed more than 2 sessions, recalculation of the rest or refund is not carried out. The effect of one subscription is 30 days from the date of purchase. At the end of the term, the subscription “burns out” and no longer gives the right to attend classes in the studio, as well as work off the missed classes. Studio students are given the opportunity to study individually for an additional fee and in agreement with the administration and the teacher.